#2. 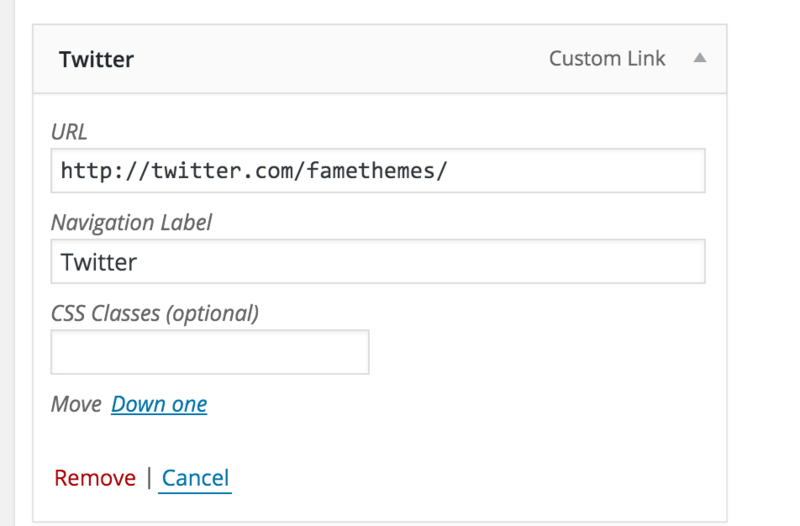 Add new custom link and enter your social link. #3. Set Theme Location is Social Network.